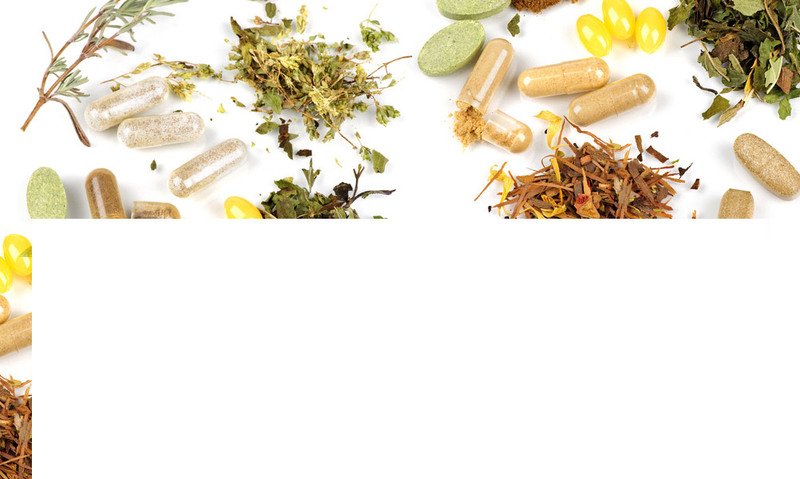 Dr. Gluck at Gluck Solutions has proudly been supplying clients with his nutritional supplements for years. These highly effective, all-natural vitamins are the product of years of experience in helping people with weight loss. You will sit down with Dr. Gluck, and the two of you will carefully build a supplement plan according to your blood type, glycemic index, dietary habits, and body type. The gateway into a new body is just around the corner, and Dr. Gluck is here to offer comprehensive solutions. Please note that the supplements are not for retail or e-sales. You may only take the supplements if you’re taking Dr. Gluck’s weight control program. CELLULOSS: Celluloss gets rid of the weight right underneath the skin. It reduces the craters in teh skin, giving it a youthful appearance. Its key ingredients are Ginkgo Biloba Extract, Uva Ursi, and Juniper Berry. 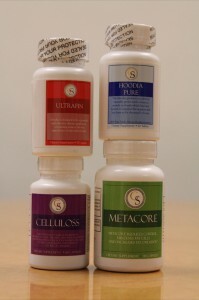 METACORE: Metacore decreases cellulite in the midsection. People who have taken Phosphacore have noticed 900% more of a weight reduction than those who took the placebo. The PS in it limits the body’s fat-storing hormone, cortisol. HOODIA PURE: Hoodia is an appetite suppressant. Originally from the Western African desert, Hoodia Gordonii is a succulent plant that contains P57, which tricks the hypothalamus into feeling full. ULTRAFIN: Ultrafin burns cellulite. Its natural herbal ingredients include Irvingia Gabonensis, alchemilla vulgaris, and caffeine anhydrous. It increases your metabolic rates, increases thermogenesis (oxidation of body fat), and assists lean muscle tissue maintenance. SERATON: Seraton is a natural mood enhancer, sleep aid, and appetite suppressant. Containing 5HTP, it raises the seratonin levels in the brain, which calms stress and improves mood. GABA: Gamma-aminobutyric acid, reduces muscle tension, induces relaxation, reduces stress, anxiety, and sadness. Additionally, it regulates muscle tone for those looking to improve their physique. DHEA: DHEA is a natural hormone produced by the adrenal glands that slows aging, improves thinking skills, and eases sadness and stress. It is especially helpful for men with erectile dysfunction. YERBA PRIMA: Yerba Prima is made for both men and women, and gets rid of the waste and toxins in the body’s colon, liver, and urinary system. It discourages the presence of parasites, yeasts, and other harmful matter. The three part nutritional package includes senna extract, Great Plains Bentoninte, and Psyllium husks. Contact Dr. Errol Gluck of Gluck Solutions for more information on weight control supplements and for hypnosis in NYC.